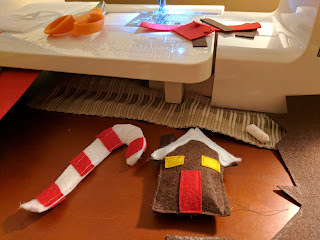 I made a few felt ornaments this evening for the toddlers Christmas tree. 2826/365 - So. Much. Snow.